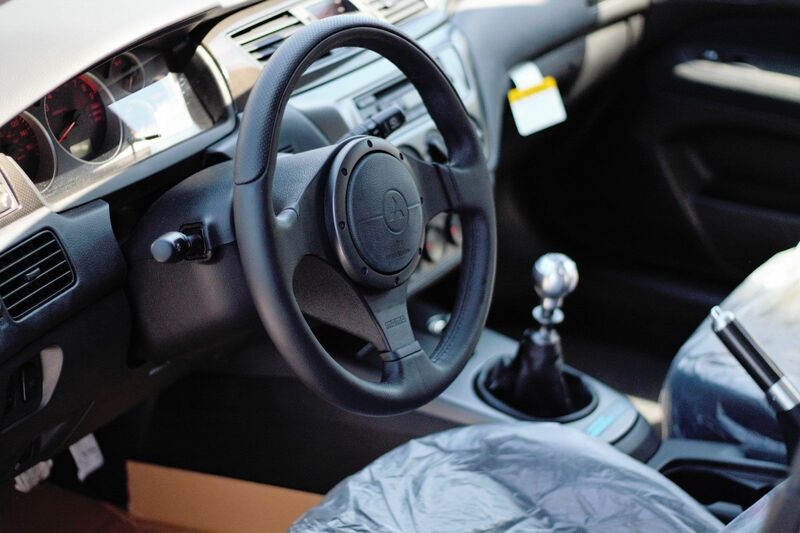 It's in perfect condition, with only six miles on the clock. 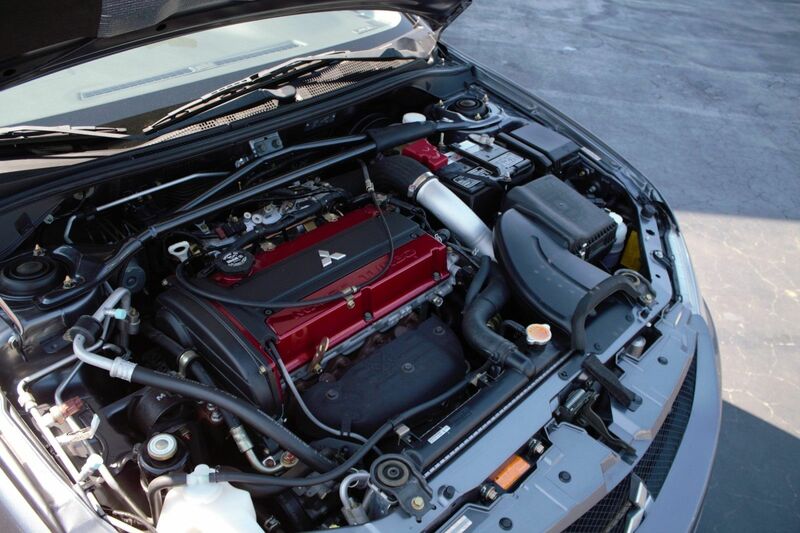 Tales of old cars with low miles always get the enthusiast fire started, but rarely do we see an example like this 2006 Mitsubishi Evo MR. The car is older than my 10-year-old niece, yet somehow, still has just six miles on the odometer. 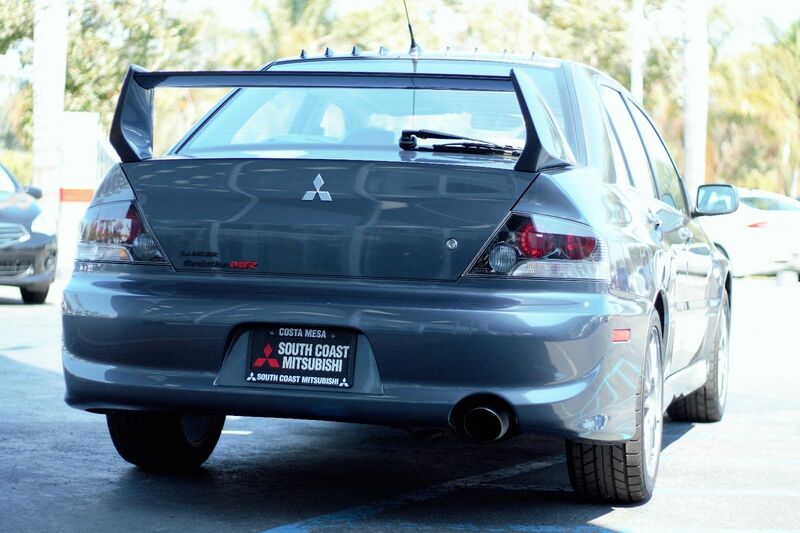 It's being sold by South Beach Mitsubishi in California, and eBay bidding has already reached almost $100,000 with seven days still to go. 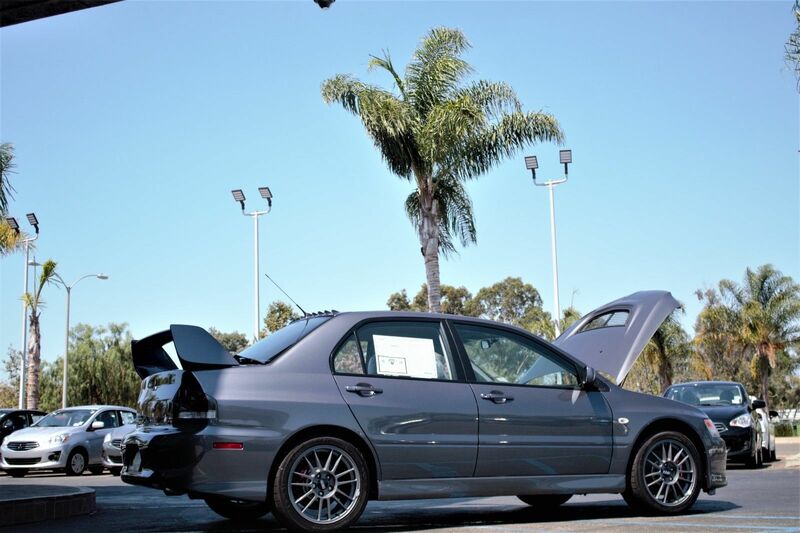 The car's exterior looks to be in perfect shape, as it was likely stored away somewhere for the past 11 years, and the cabin is equally impressive (for a Lancer, at least). What more could you expect from a machine with single-digit miles? Many regard this to be the best iteration of the car, and as the last Evo recently left the assembly line, this will likely be a major collector's item for a lucky JDM fanatic. According to a local, this dealer is known for storing cars away and selling them later on for a larger profit. While some may view it as tricky, it seems like a huge leap to spend that much in hopes of returning it more than a decade down the road. Plus, it gives us a perfectly-preserved example of a modern classic that we probably wouldn't have seen otherwise. It's unlikely that this car will travel many more miles than its current status, and that's a shame. But when a find comes along like this, maybe it deserves to be a museum piece to display just how good the Evo was to start with. The Auctions America sale in Hilton Head, SC this weekend produced this hugely surprising sale number. I'm sure the seller is pretty happy with the result.